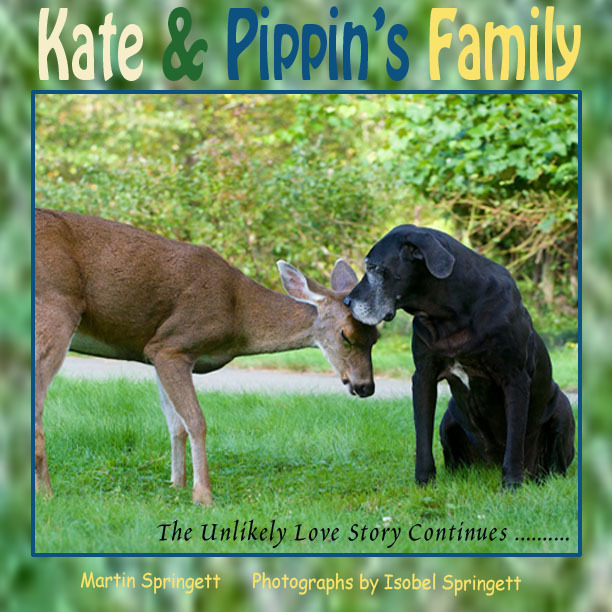 KATE AND PIPPIN’S FAMILY now available for purchase in THE SHOP! Kate & Pippin’s Family. The Unlikely Love Story Continues.